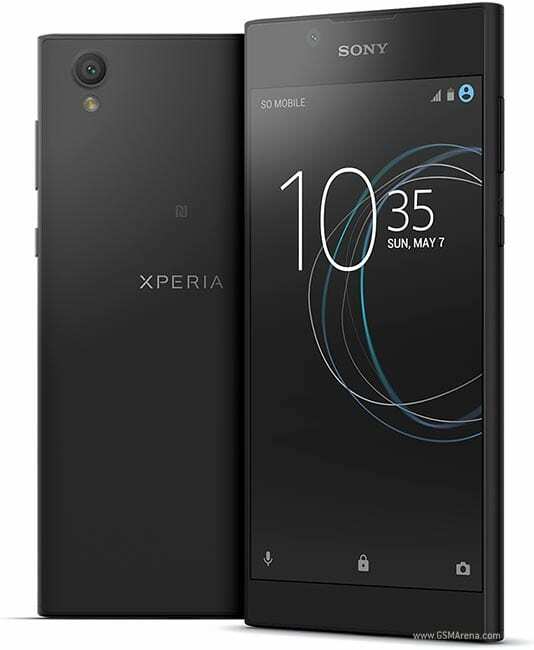 Well, Sony has decided to move to serve the entry-level market with the release of the Sony Xperia L1 smartphone. It seems entirely different in specs from the standard flagship smartphones by Sony. Let me introduce you to this device. STAY. The body of the Sony Xperia L1 features a Polycarbonate Loop Surface design. Also having a scratch-resistant screen glass. The display size is pegged at 5.5 inches. The display type is an IPS LCD with a resolution of 720 x 1,280 pixels (267ppi). This device has a quad-core Cortex-A53 processor with a speed of 1.45 GHz. On its memory, it has 2GB RAM, which would see to the smooth running of the device. This is to some degree though. I think the “entry-level” label of the device made such specs minimal. For your storage of music, videos, files and many other documents, the Sony Xperia L1 provides an internal storage totalling 16GB. This storage can further be expanded with the use of a micro SD slot (hybrid). The device runs on an Android Operating system v7.0 Nougat with Xperia UI. The Sony Xperia L1 does fairly well in this department. On its rear, it sports a 13 MP camera with LED flashlight as expected. On its front, the camera quality is pegged at 5 MP. As its powerhouse, the Sony Xperia L1 runs on a rather small 2,620mAh Li-Ion (sealed) supporting Qnovo adaptive charging. While we all agree that the battery capacity is somewhat low, we would also consider that it is an entry-level smartphone. With the battery capacity, one can quickly conclude it is meant for light smartphone users. Average and heavy smartphone users are not tailored to use such device. The price range in Nigeria of the Sony Xperia L1 device is from N35,000 to N40,000. This depends on your location in the country. The price in Kenya is Ksh 11202. The price in Ghana is 478 cedis.